Bride to be! Add your initial to this cute neon trucker hat. 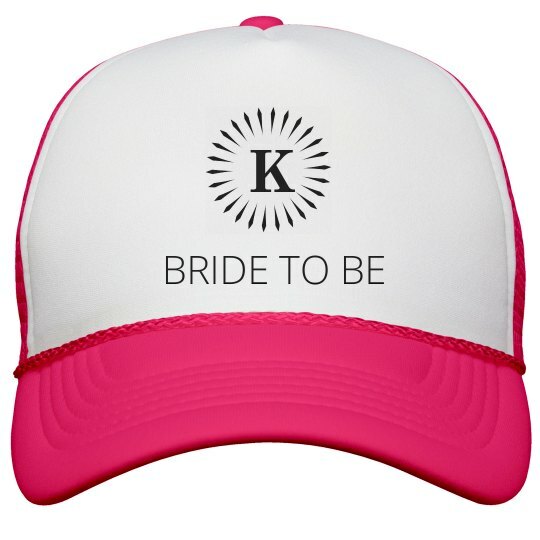 Wear it at your bachelorette party and stand out! Super cute and great for any bride.